In haar Blog laat ze oa Volcanic Earth Facial Clay Mask zien. Laura Ponticorvo is een Nederlands-Italiaanse mediapersoonlijkheid. Ze deed mee aan een aantal Nederlandse programma's en is vooral bekend geworden door haar deelname aan het programma Mijn Vieze, Vette, Vervelende Verloofde. 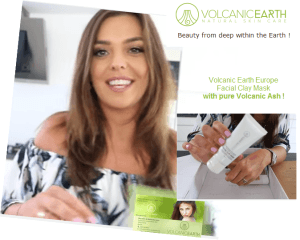 Volcanic Earth – Europe | Natural Facial Skin Care, Natural Body Skin Care. What sets them apart from others? Clearly their unique authentic ingredients which are proven effective. in a world of homogeneous skin care competitors. Volcanic Earth Europe products are not just a beauty product, it is so much more. 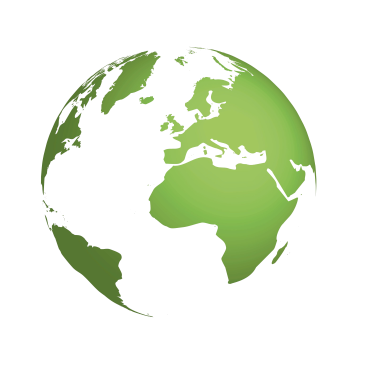 but they also support clinics, pharmacy, wellness resorts to use their unique ingredients to make their own unique products or just use them as a natural ingredients during facial treatments, during body treatments which is perfect to use them naturally.